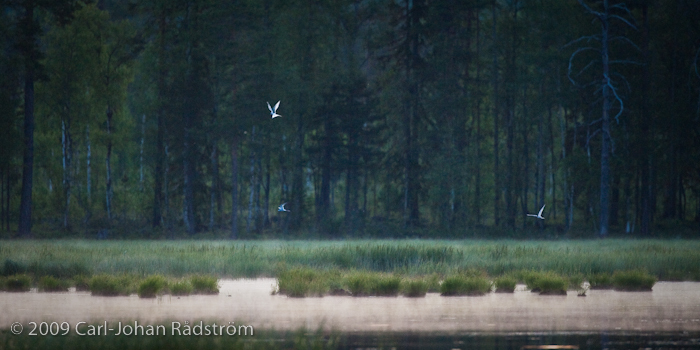 Last night I visited the common terns to see how the wore doing. I’m planing to use a floating hide to get closer and hopefully better images. I made some images showing them in their environment.